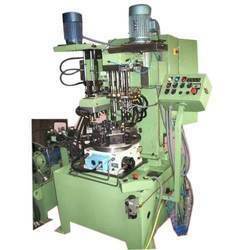 Manufacturer of a wide range of products which include rotary indexing spm and indexing type drilling machine. Manufacturer of a wide range of products which include Rotary Indexing SPM. 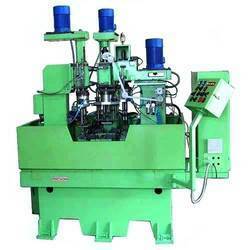 Manufacturer of a wide range of products which include Indexing Type Drilling Machine. While operator load/unload the job in the fixture at one station. Drilling and Tapping operations will be carried out at the respective stations which result in an increase in productivity drastically. Looking for Rotary Indexing SPM ?